U.S. District Judge Richard Seeborg has dismissed a class action lawsuit brought against Sony Corporation by California resident Anthony Ventura over the company disabling the “other OS” feature that originally shipping as a feature of the PlayStation 3 console. Although the judge had previously let the plaintiffs amend their complaint, ultimately the judge ruled that the plaintiffs had not identified Sony’s liability in the case, and that they did not have a right to expect the “other OS” feature to continue to operate (or that they should be able to continue to access PlayStation Network) after the console’s warranty period. The suit dates from April 2010 and stems from the original PlayStation 3 consoles, which came with the built-in ability to run an “other OS”—Linux—in addition to Sony’s own operating system. 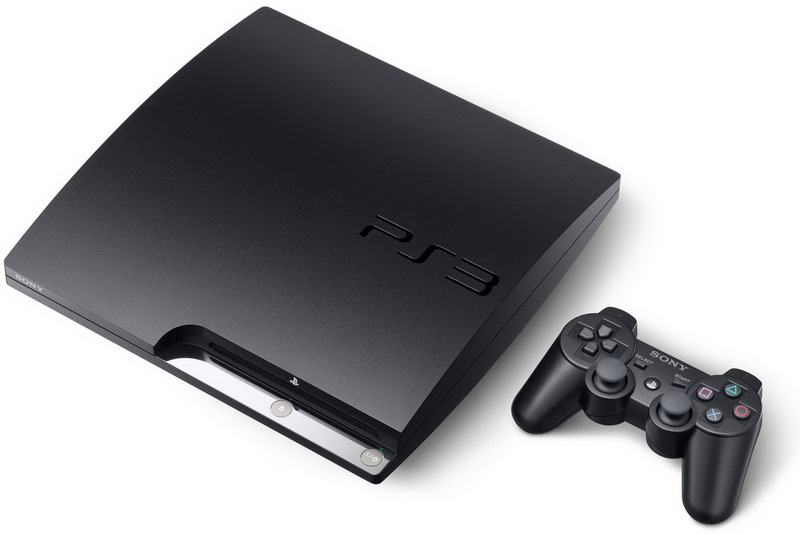 Sony removed the feature from the PlayStation 3 after it was leveraged by hackers to run pirated games, pirate content from the PlayStation Network, and run unauthorized software. Venture sued, claiming Sony’s disabling the feature constituted a breach of contract—the “other OS” capability had been an advertised feature of the PS3 console—and even constituted an infringement of the Computer Fraud and Abuse Act by reducing the console’s functionality. Sony has recently required PS3 owners agree not to participate in class action lawsuits if they want to access the PlayStation Network.